Bluehole has revealed more details about the upcoming graphical settings PUBG Xbox One X patch that was announced earlier. 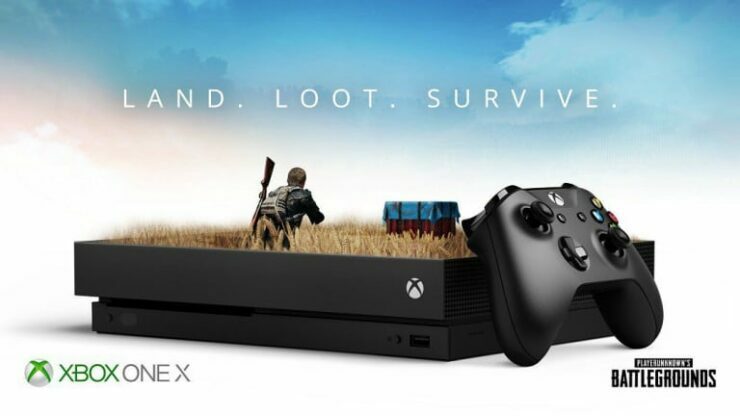 As covered earlier, the PUBG Xbox team is planning to release new PUBG Xbox One X rendering modes to address the apparent performance issues with the game on Microsoft’s enhanced Xbox One console. Bluehole already states that it plans to implement a patch that offers two graphical modes – one that focuses on performance and one that focuses on visual quality. This patch is expected to be rolled out this month, and in a new post on the official PUBG forums, Bluehole confirmed this is still the team’s intention, although it might be delayed into December to make sure that the options included will function properly. Which graphical mode do you prefer on the Xbox One X? Hit the comments below.